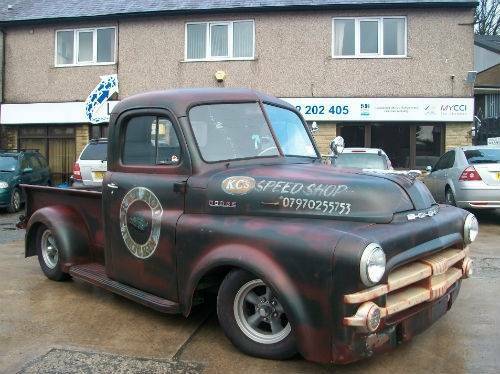 Register Log In Moparts Forums Street Rodders Dodge PILOT HOUSE era truck, very cool !!!! 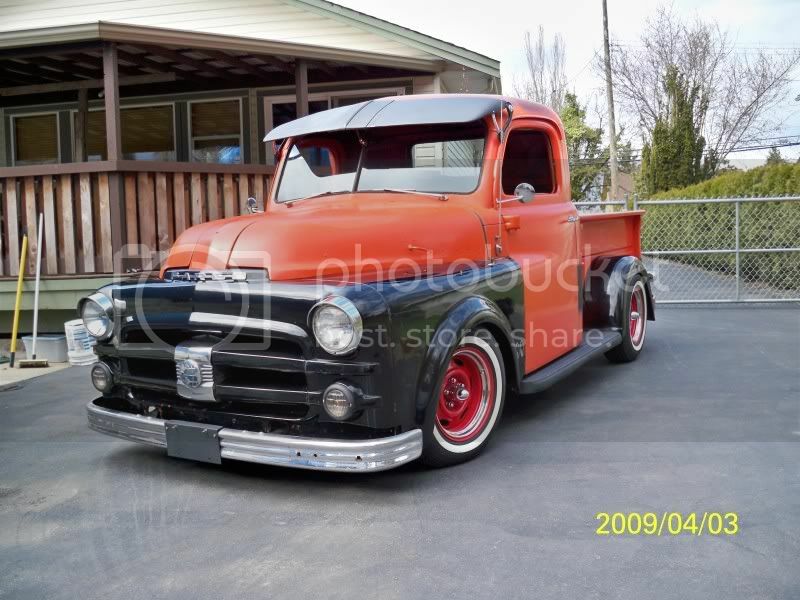 It is a 53 with a 50 front and it looks AWESOME !! that is nice!! i hope it has a mopar motor in it. Now that is nice. Goes to show that ..... with enough imagination ..... and some talent .... you really can make a silk purse out of a sow's ear. wasn't the pilot house a 5 window cab? 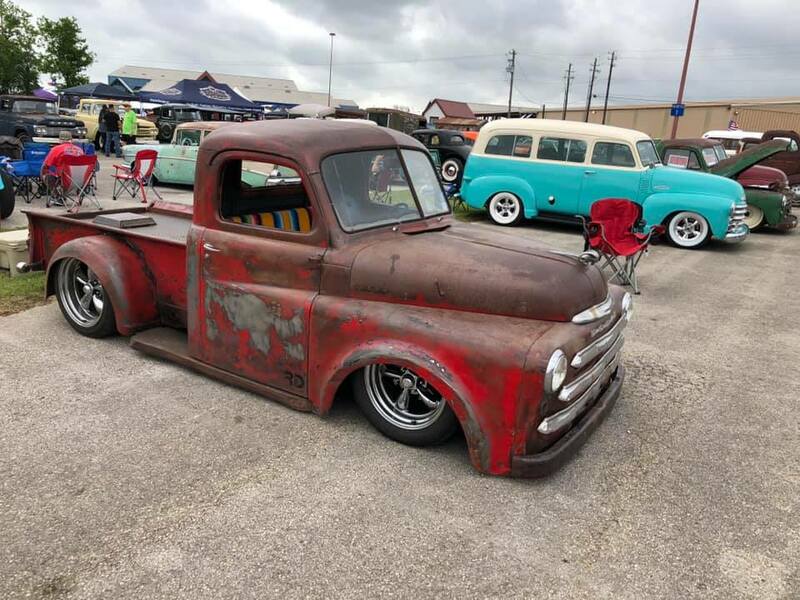 Notice the title I used .. "Era"
I'm betting the truck bigdad posted has an S10 frame based on how far under the fenders the front wheels are. 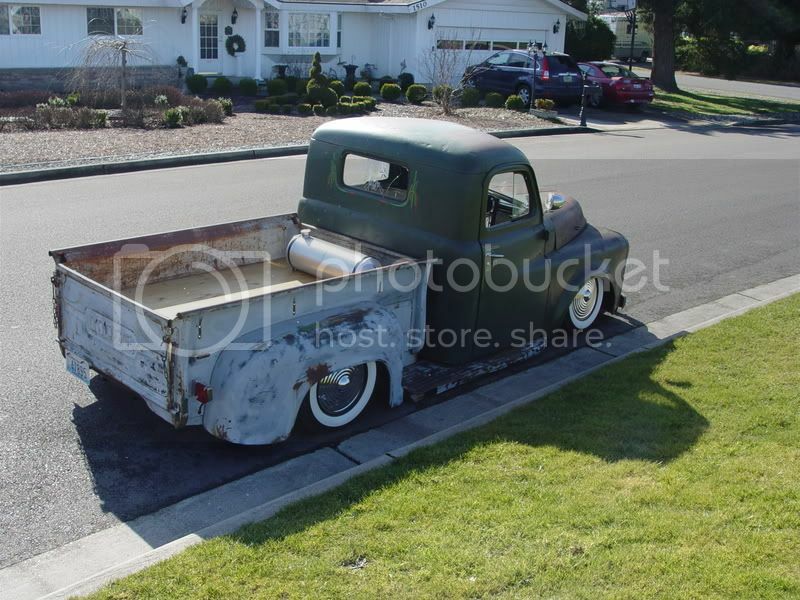 Probably has a Chevy drive train as well. Personally, I really don't like it. The sucked in front wheels just look wrong to me, and spoil the rest of the truck. 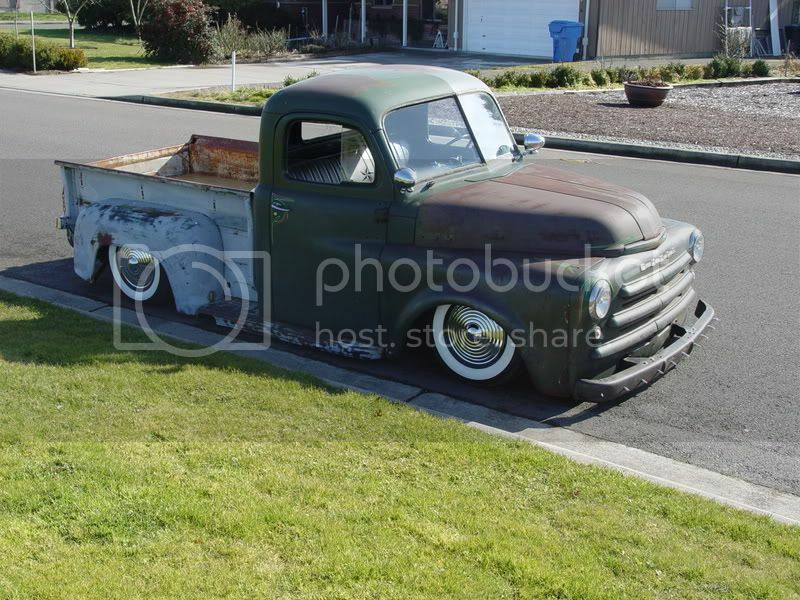 The trucks were called the Pilot House Era trucks and dated 1948 to 1953. The rear corner windows were an option. 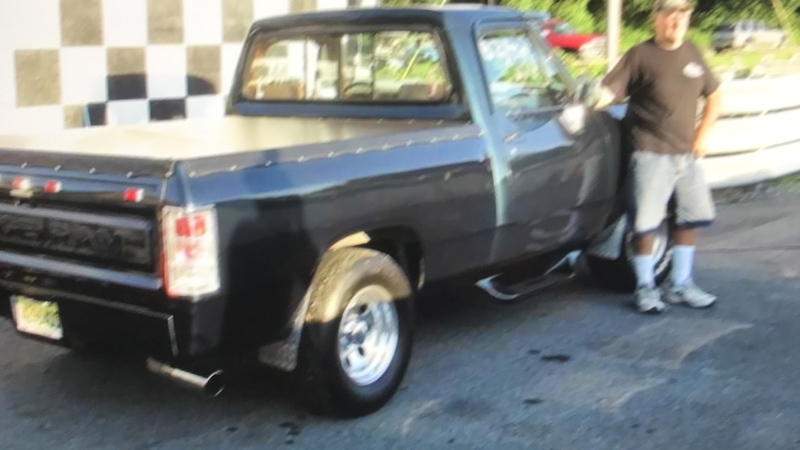 Found one for sale today, semi local to me. Same grille as the OP's. 5 window. crappy over spray paint job that's cracking. dash parts missing. No wipers, roof has some denting and I'm not talking hail. When I saw it I was thinking $2500 would be pricey. He's asking $4950, lol. Fairly solid though and not rusty from what I could see, but every corner hit something at one point or another, not hard but enough to notice. it appeared to have the original drivetrain. no idea if it runs or how it drives, no one was there and three of the four tires were real low on air and all cracked. Yep, $4950 is way over priced. $2,000 to 3,000 would be about all its worth. Most I have payed for one was $2,000. 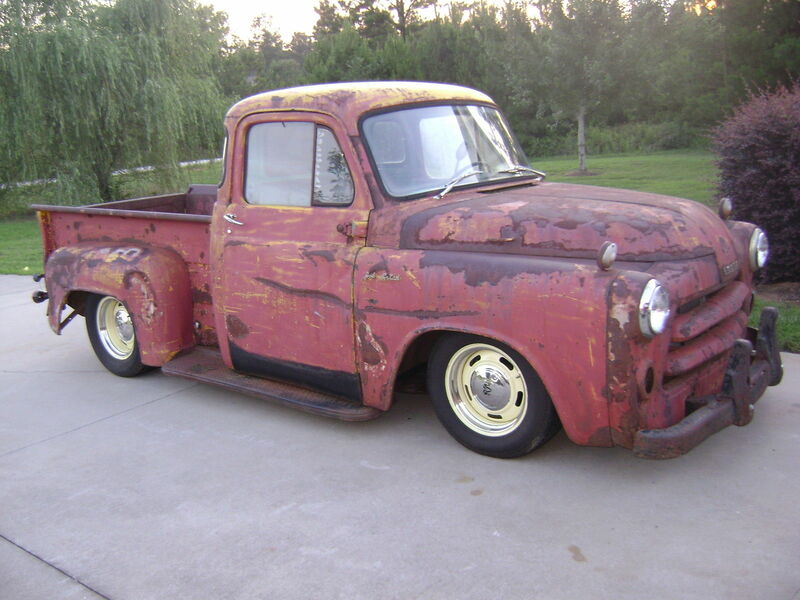 However, I did pay $4,000 for my 50 Dodge panel truck. I paid that only because they are hard to find and it was straight and solid (no rust). Need to get started on the panel. It’s been setting in the corner of my building for three years now. I saw one ,don`t remember the year in the 50s I think at one of those vintage/exotic car dealers here in a high dollar area of North Jersey a few years ago. It was totally restored and the price was $35,000 which I thought was totally insane! It was nice though! 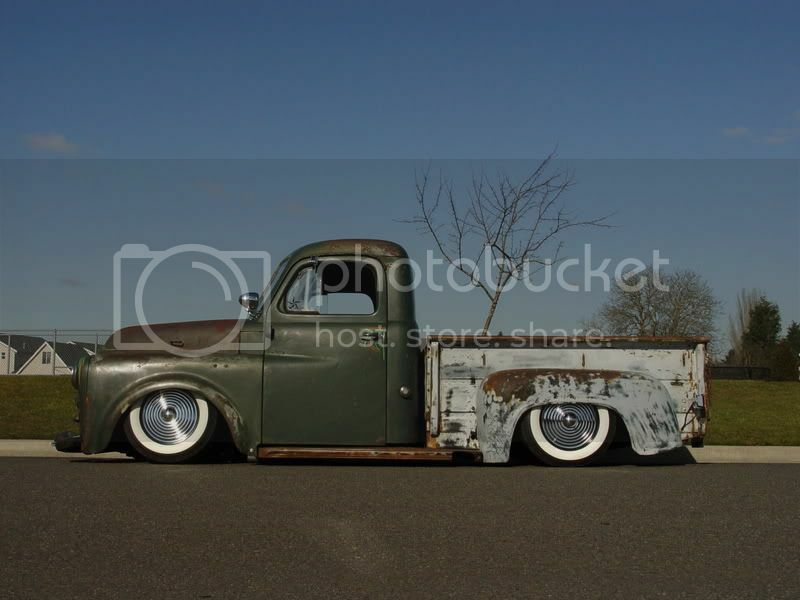 What are the rear fenders off of? Last edited by poorboy; 03/13/19 04:11 PM.